We are located at 98 Wilson Ave. In the Ironbound. 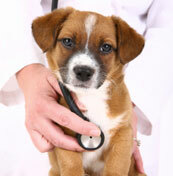 Our Doctors are dedicated professionals and care for your pets as you do.